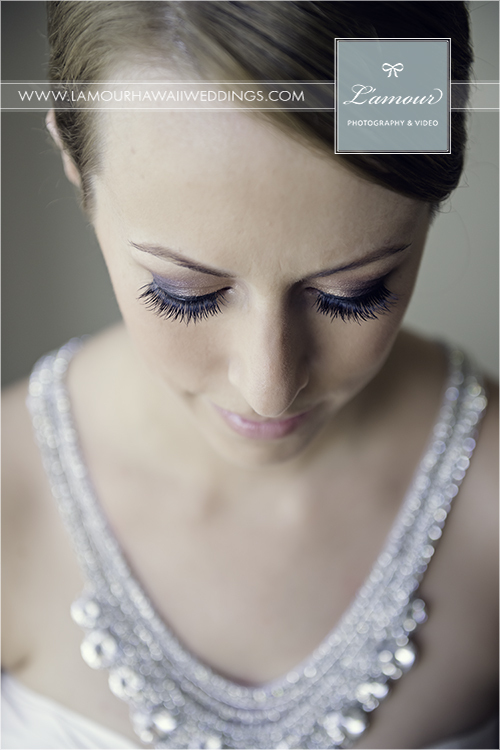 Our bride at Turtle Bay Resort held this gorgeous bouquet at her beach wedding ceremony on the North Shore of Oahu. 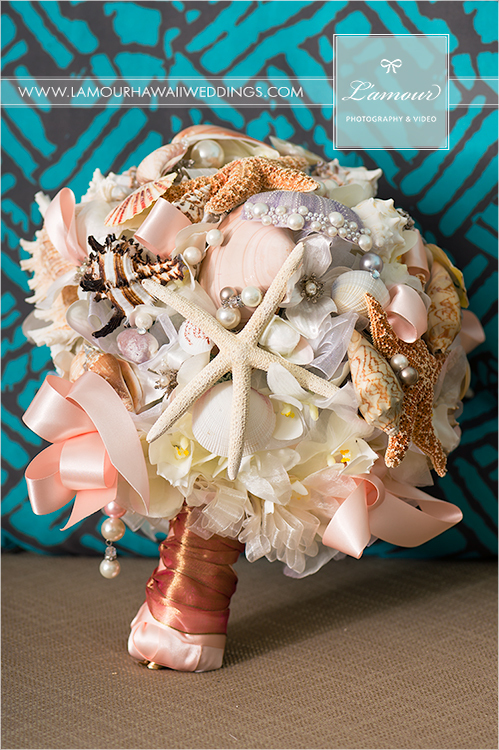 This stunning bouquet was adorned with pearls, seashells, light pink ribbons, and starfish! A mermaid’s dream bouquet for sure. This entry was posted in Daily Shot of Love and tagged beach wedding, Bouquet, pink, seashell, shell, starfish, Turtle Bay. Bookmark the permalink.